On Saturday I took advantage of the sun and spent a day on the Southbank at the Globe with a Shakespeare double bill. 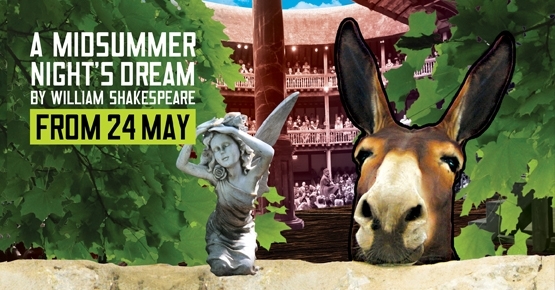 I’m not normally a fan of A Midsummer Night’s Dream but, as with Twelfth Night last year, the Globe’s production has led me to reassess my preconceptions. It featured some excellent performances, and really drew out the comedy of the play. Joshua Silver as Demetrius and Luke Thompson as Lysander wrung the comedy out of their characters infatuations with Hermia and Helena, Pearce Quigley as Bottom had the audience in stitches, and Michelle Terry delivered a strong performance as Titania and Hippolyta. The programme talks about the bawdy nature of the play, and how modern conceptions of the play are based on sanitised Victorian editions, altered to meet with contemporary sensibilities and establish the play as particularly suitable for children. The Globe’s version certainly re-establishes the play’s sexual elements, although not to an extent shocking to a modern audience. After A Midsummer Night’s Dream I had two and a half hours to wait before The Tempest, and decided that the groundling queue was as good a place as any. I therefore found myself settled unwittingly amongst some very excited Merlin fans, waiting to see Colin Morgan’s performance. They were very friendly and sociable though, entertaining themselves for the whole 2 hours we were queuing with animated discussion of Merlin and Doctor Who. Although tough on my feet, cramming two Shakespeare plays into a day meant that by the second my brain was already attuned to the language and I got into it a lot quicker than for some productions I’ve seen. 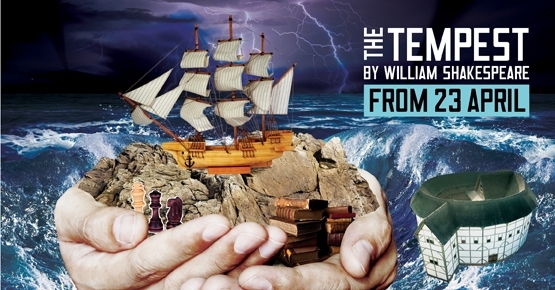 Seeing the plays back to back, I was struck by the physicality of both productions. 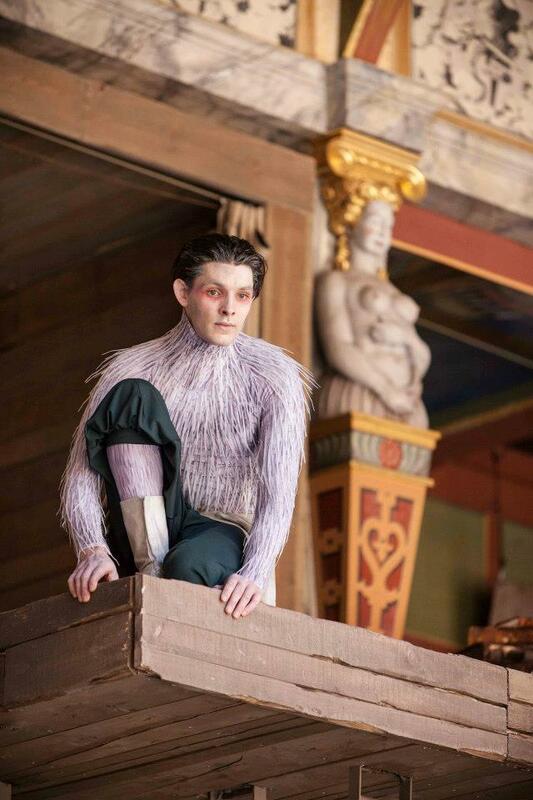 A Midsummer Night’s Dream featured Oberon and Puck rope climbing, and a hilarious slapstick performance of the ‘play within a play’, while in The Tempest we saw Colin Morgan cartwheeling, monkey-barring and generally climbing around the set. 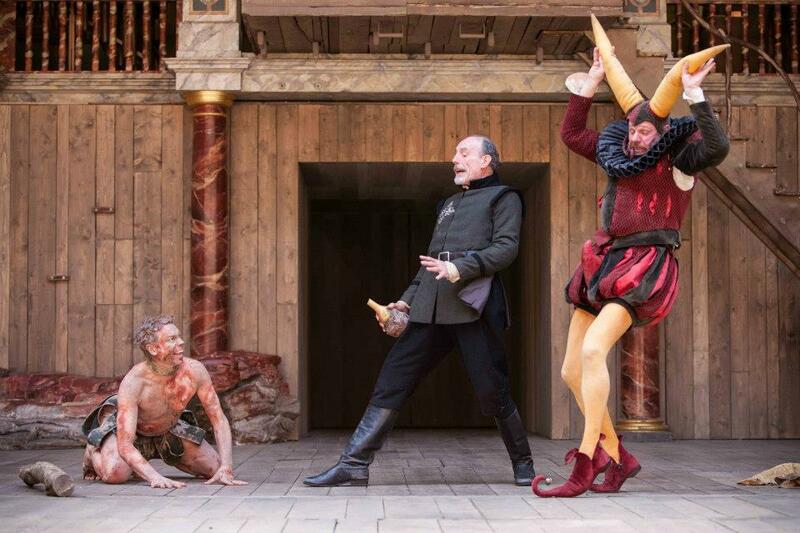 It’s the visual spectacle of the Globe’s productions, alongside the excellent performances, that give them a sense of life – the Globe always manages to avoid academic, wordy renditions of the Bard’s works. While all the performances were excellent (with Roger Allam as Prospero and Jessie Buckley as Miranda), the performances of Colin Morgan and James Garnon really stood out. As Ariel, Morgan demonstrated a surprising physical dexterity and brought a captivating, ethereal quality to the part. While I’m usually a fan of Garnon for his interpretation of Shakespearean language, the role of Caliban allowed him to demonstrate his versatility, with a physical and vocal performance redolent of the creature in the National’s Frankenstein. Both productions are strong, and are representative of the high standard the Globe consistently demonstrates. 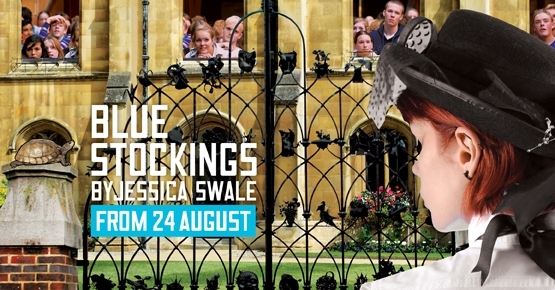 With £5 groundling tickets for those who can stomach three hours of standing, and the opening of the Sam Wanamaker indoor theatre at the end of the year, the Globe is steadily establishing itself as a must for London theatre fans.